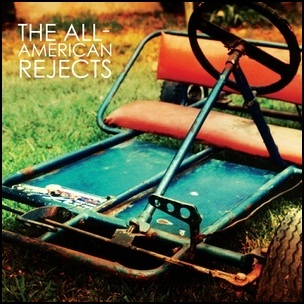 On October 15, 2002, “Doghouse” label released the self-titled, debut The All-American Rejects album. It was recorded in 2001, at “Mission Sound” and “Headgear Studio” in New York City, and was produced by Tim O’Heir. The album was certified Platinum in US by the “RIIA”. All tracks by Tyson Ritter and Nick Wheeler. Previous PostOn October 15, 1996.Next PostOn October 15, 2002.